This 27” monitor can show an impressive one billion colours simultaneously thanks to it’s 10-bit display. 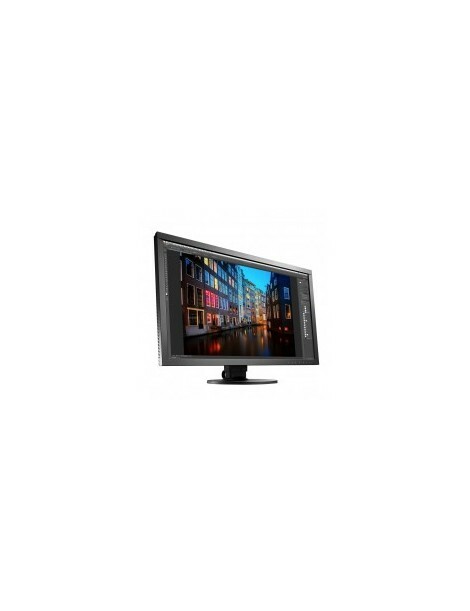 The CS2730 has a sleek, user-friendly design and is ideal for photographers, graphic designers, videographers and retouching experts, looking for a larger monitor. • Includes ColorNavigator software for Hardware calibration with compatible calibrator. • Individual factory-tested colour calibration report included. Matt screen to minimise glare.